The Volkswagen Tiguan has returned for its second year since its 2018 redesign. What’s new for the 2019 Volkswagen Tiguan? Well, that’s what we’re here to find out. With the release of the 2019 VW Tiguan press kit, the great majority of information regarding the new Tiguan SUV is out and about. 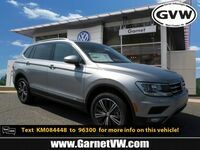 As the 2018 Tiguan brought an extensive redesign, don’t expect as many changes from 2018 to 2019 as the Tiguan displayed from 2017 to 2018. However, there are several minor updates and notable improvements to tech and features along with new trim levels options. 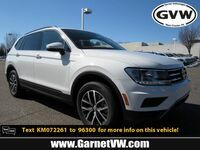 Let’s see in detail what the 2019 Volkswagen Tiguan brings to a new year of consumers. 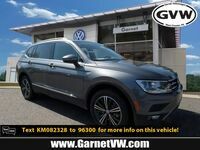 When Can I Get the 2019 Volkswagen Tiguan? 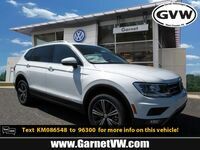 The new 2019 Volkswagen Tiguan will be out for the North American automotive market before the year is out. 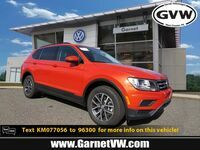 For further updates, please contact us here at the Garnet Volkswagen dealership. 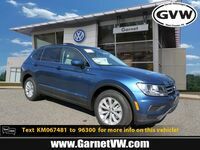 Garnet Volkswagen is located in West Chester, Pennsylvania within Chester County.